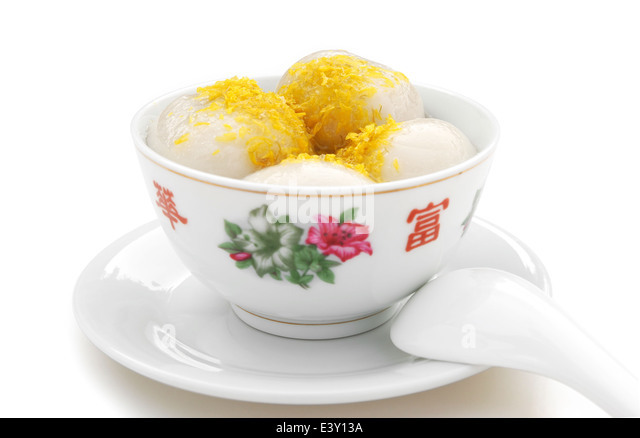 Take out the glutinous rice balls out of the freezer, and put them in the boiling light syrup directly. Reduce the heat to low. To make sure the balls are not stick to the bottom of the pot, use a spoon to scoop them lightly. Wait until they float on the water. Once they are floating, cook for 3 - 4 more minutes. Serve immediately.